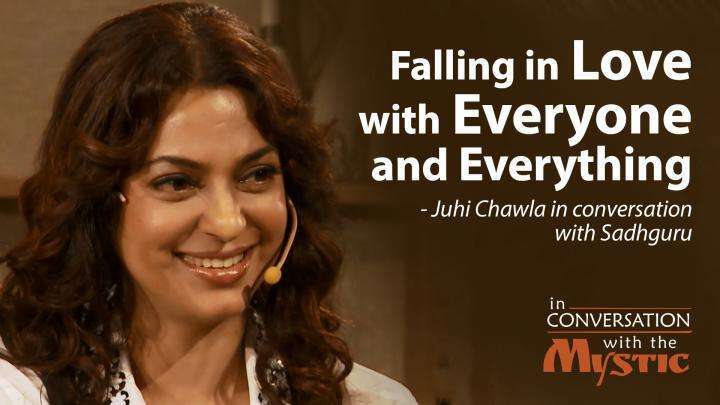 "Touring with Hari Om" Episode 2 of the Isha Kailash Sojourn 2010 Travel Video Journal is here! The participants take a day off to tour in one of the most spiritually significant cities in the world, Kathmandu, Nepal. With their friendly tour guide "Hari Om," they travel to a couple of sights around the city. 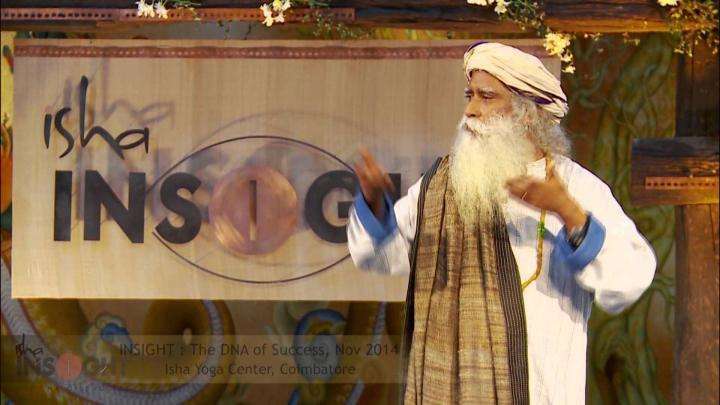 Later on, Sadhguru explains about Kathmandu's spiritual history. Finally, we get to meet Kala, and hear about her first days on the trip and how she prepared for this, the most auspicious journey of her lifetime. Learn More and Register for Kailash Manasarovar Sojourn. 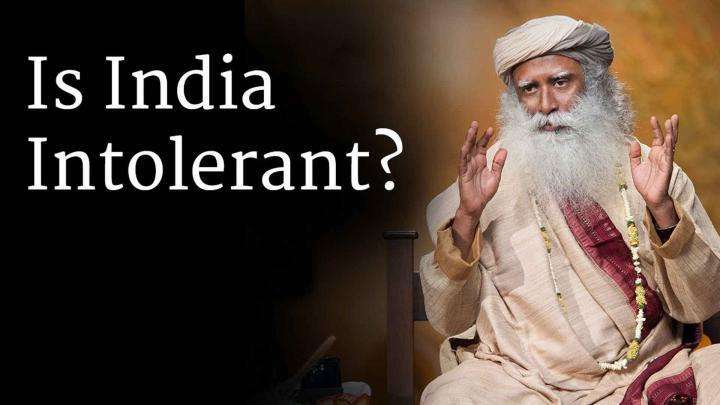 Sadhguru answers a question about whether India is intolerant.